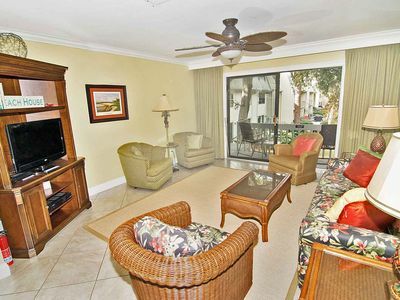 3121 Villamare - 1st Floor beautifully furnished w/ courtyard views. 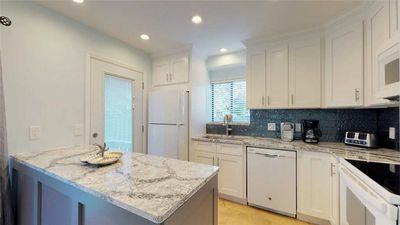 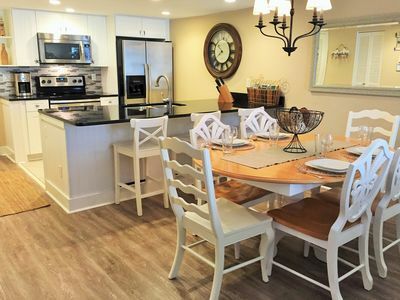 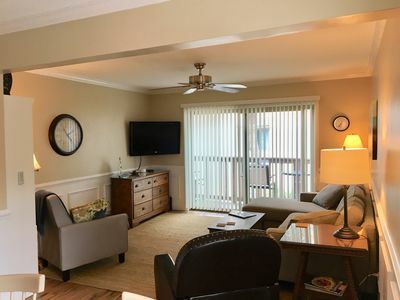 2 br 2 ba beautifully updated Villamare with ocean views! 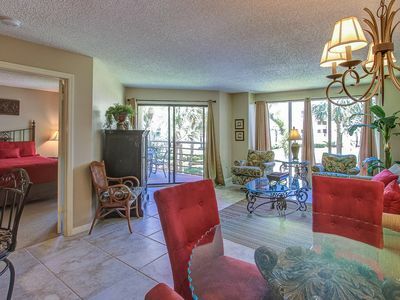 Direct ocean beach front - panoramic view! 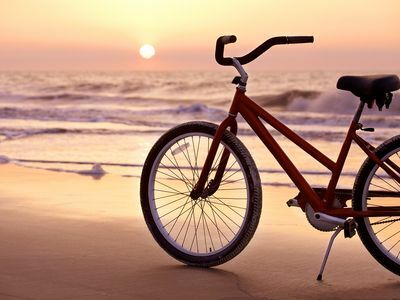 A slice of paradise! 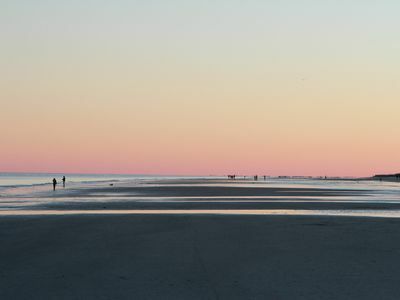 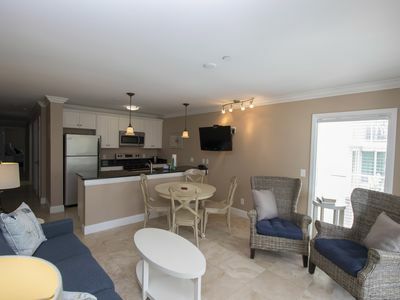 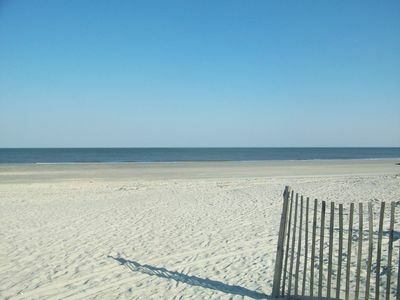 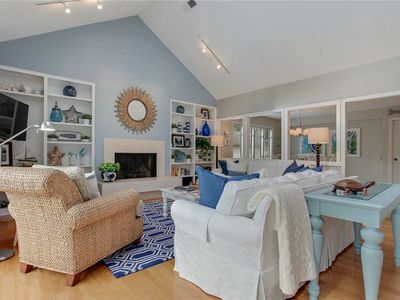 Beautifully Renovated Beachfront Condo w/ Easy Access to Pool & Ocean! 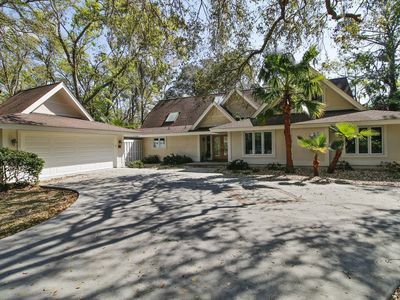 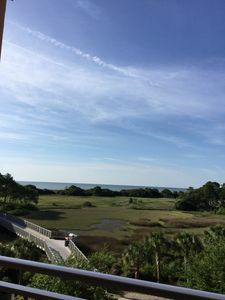 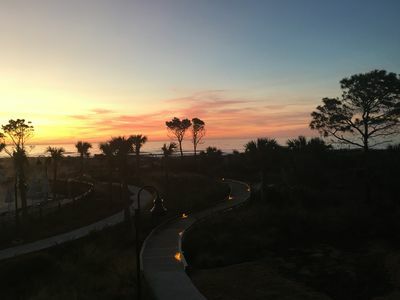 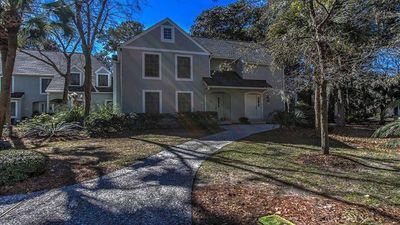 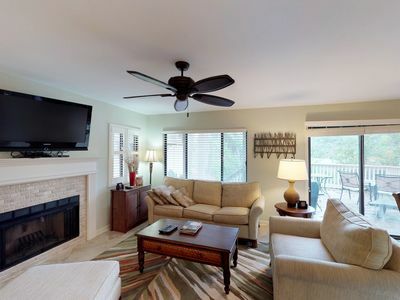 Beautiful Palmetto Dunes home - just a short walk to the beach! 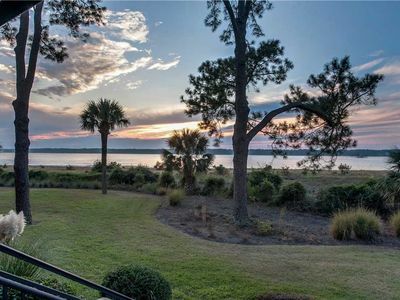 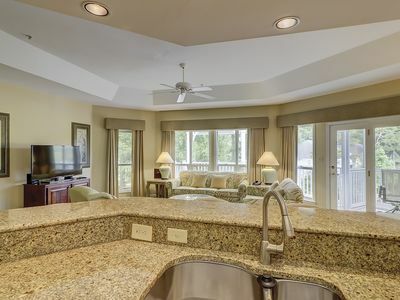 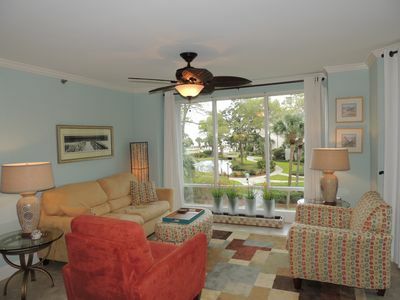 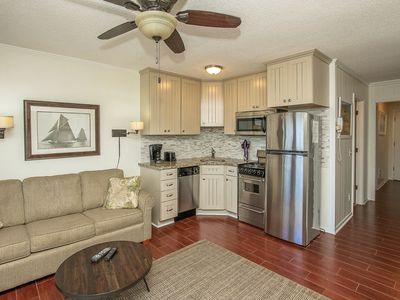 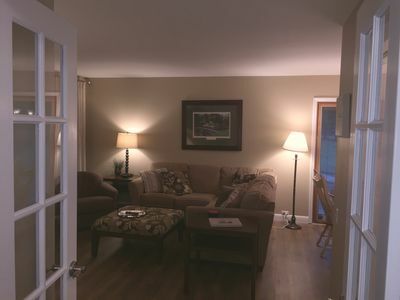 Cozy condo w/ deck, lagoon & golf course views, shared pool & easy beach access!